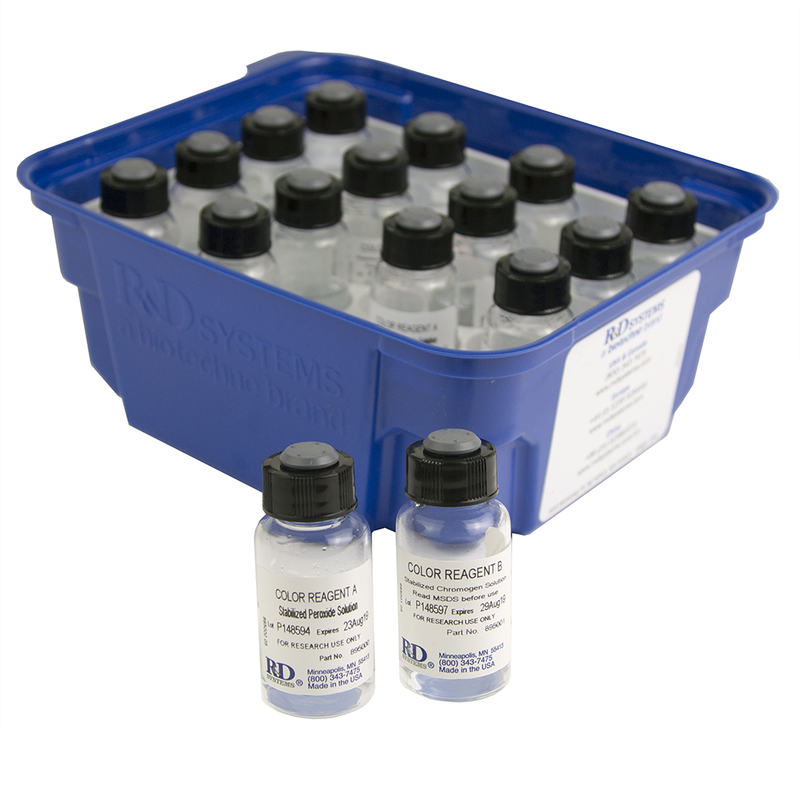 DuoSet Ancillary Kits provide a comprehensive collection of reagents and plates to perform five 96-well assays. 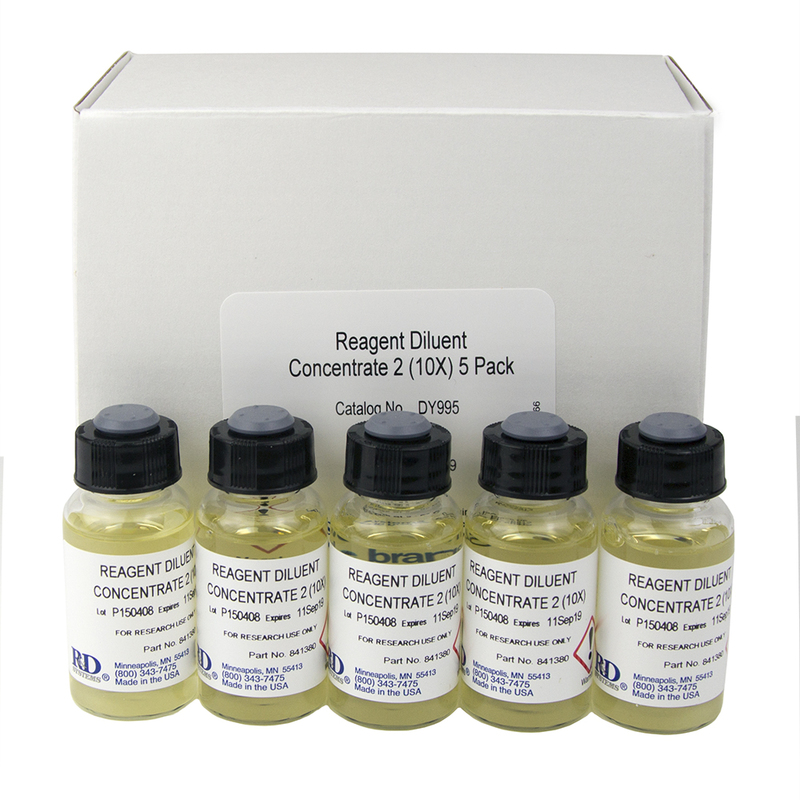 DuoSet Ancillary Kit 2 contains Reagent Diluent 2. 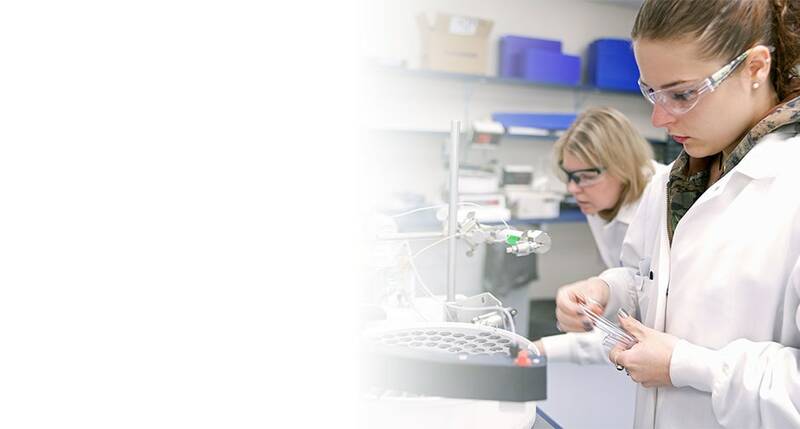 Each analyte presents varying requirements for optimal assay performance. 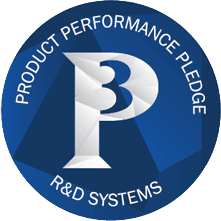 Please consult the product datasheet for each DuoSet ELISA Development System to determine the required Reagent Diluent formulation. 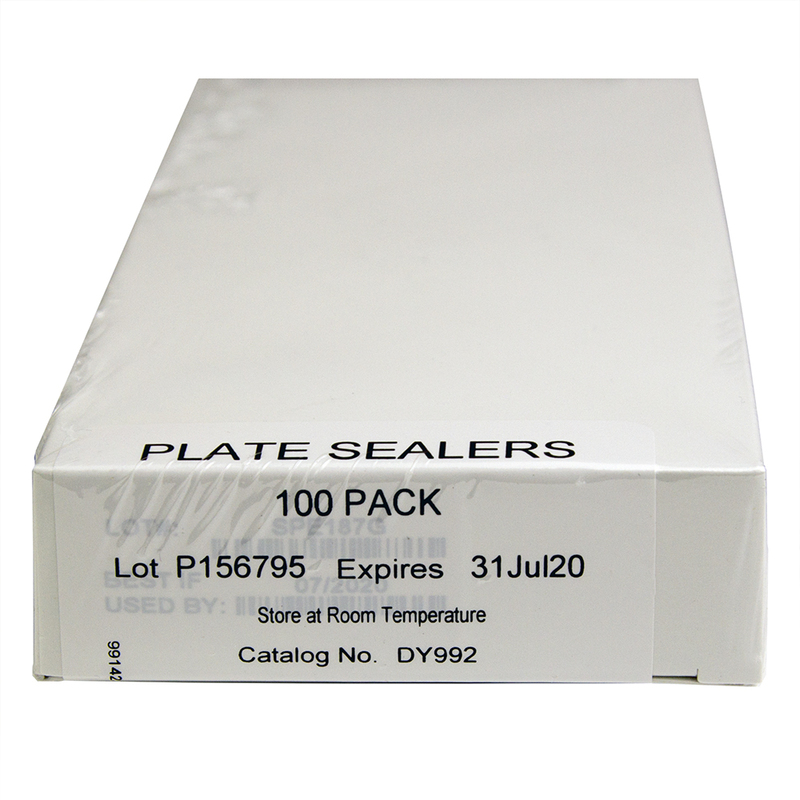 Complete kit of supplemental supplies provides an economical way to assay five 96-well ELISA plates. For use with DuoSets requiring the following Reagent Diluent formulation: 1% BSA in PBS, pH 7.2-7.4, 0.2 micron filtered. 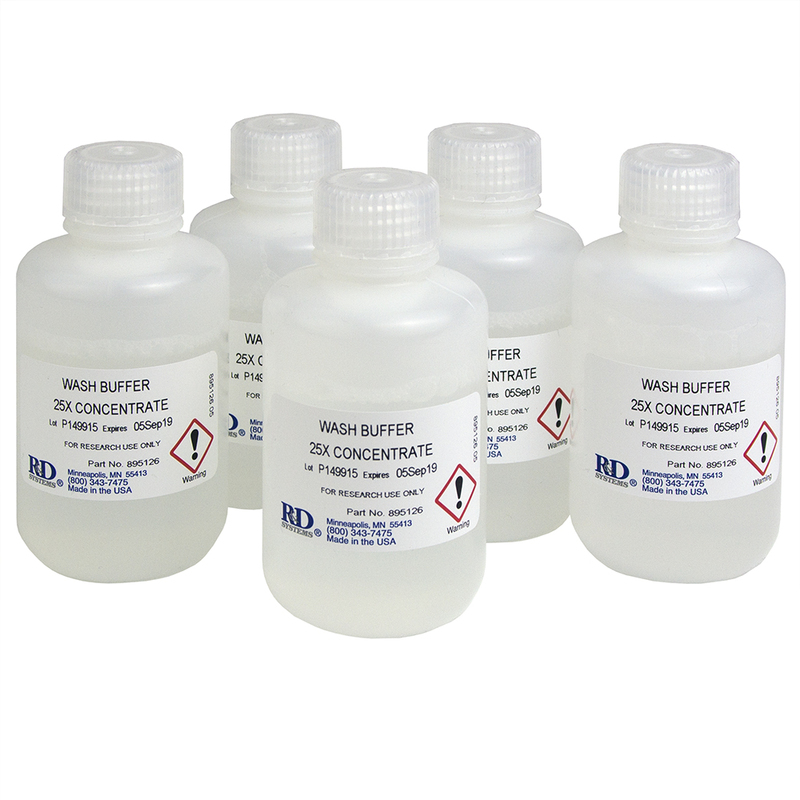 Pre-made buffers reduce preparation time and ensure optimal results. Polarization of macrophages towards M2 phenotype is favored by reduction in iPLA2? Loss of the Immune Checkpoint CD85j/LILRB1 on Malignant Plasma Cells Contributes to Immune Escape in Multiple Myeloma. Have you used DuoSet ELISA Ancillary Reagent Kit 2? 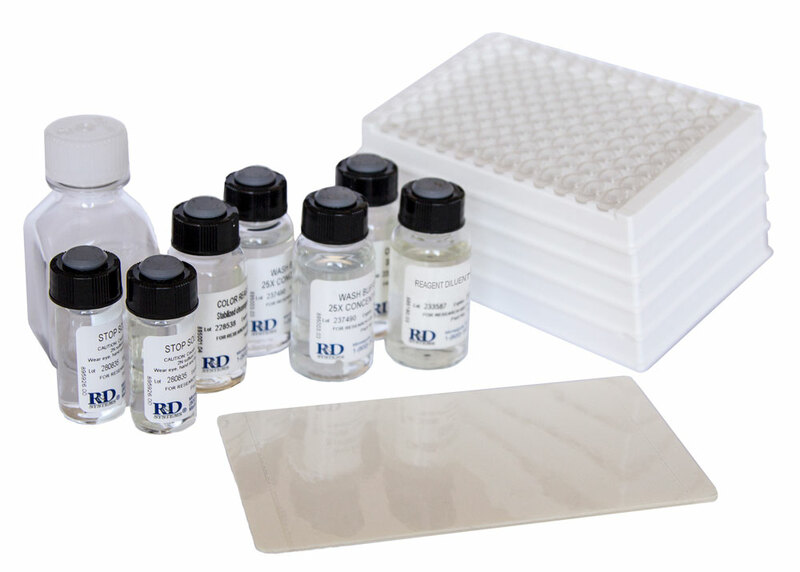 The perfect companion to DuoSet ELISA kits, everything you need to run five plates. I used this reagent pack with the Guinea Pig IL1B ELISA from R and D systems and it worked exactly as expected. I even extended the standard by two points and had no problems with the output. Used for measuring NGF in bovine seminal plasma. DY008 is used with DY1918-05 to perform fibronectin ELISA for cell culture supernatants in ARPE-19 cells stimulated with or without StemXVivo for 1-5 days. 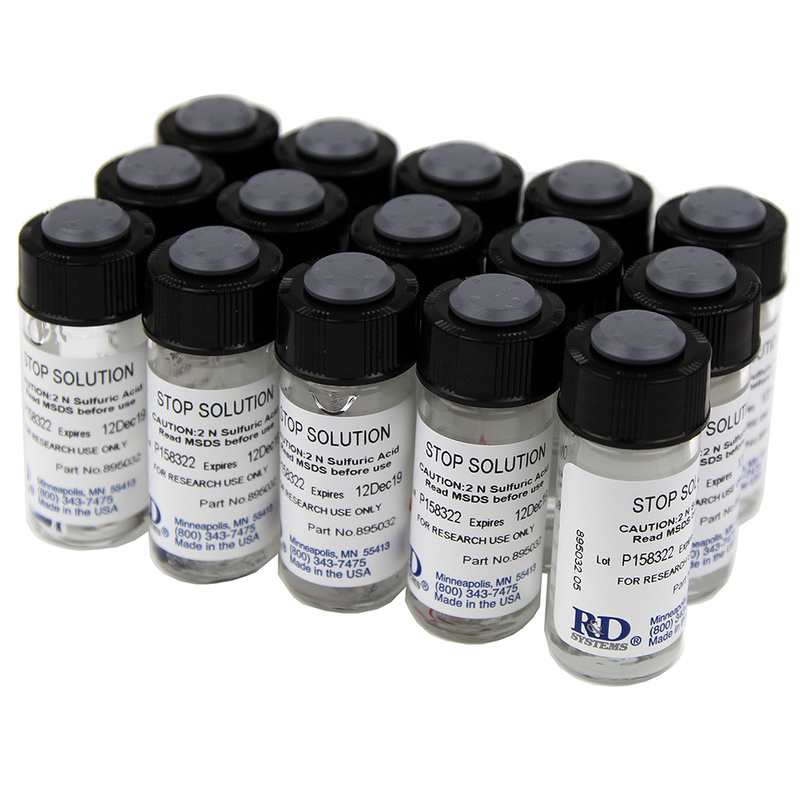 We have thus far used this over 20 kits of DY008 for a range of different DuoSet ELISA kits and they are performing very good. There is little variation between the kits and they are a great compliment to the DuoSet kits. Highly recommended when app,licable. This ancillary kit works well as intended and the descriptions on the spec sheet have improved. It is a reliable kit. The only issue is the volumes given are not very convenient for the DuoSet ELISA kit (at least for DY537). 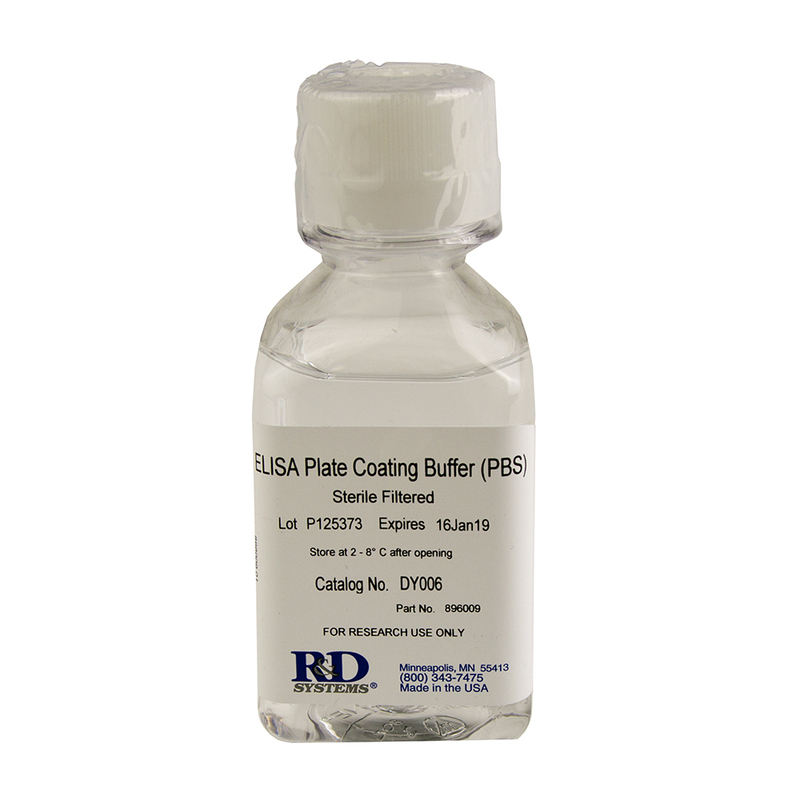 The ELISA requires at least 25 mL of Wash buffer per plate to comfortably use an autowasher and priming the system. 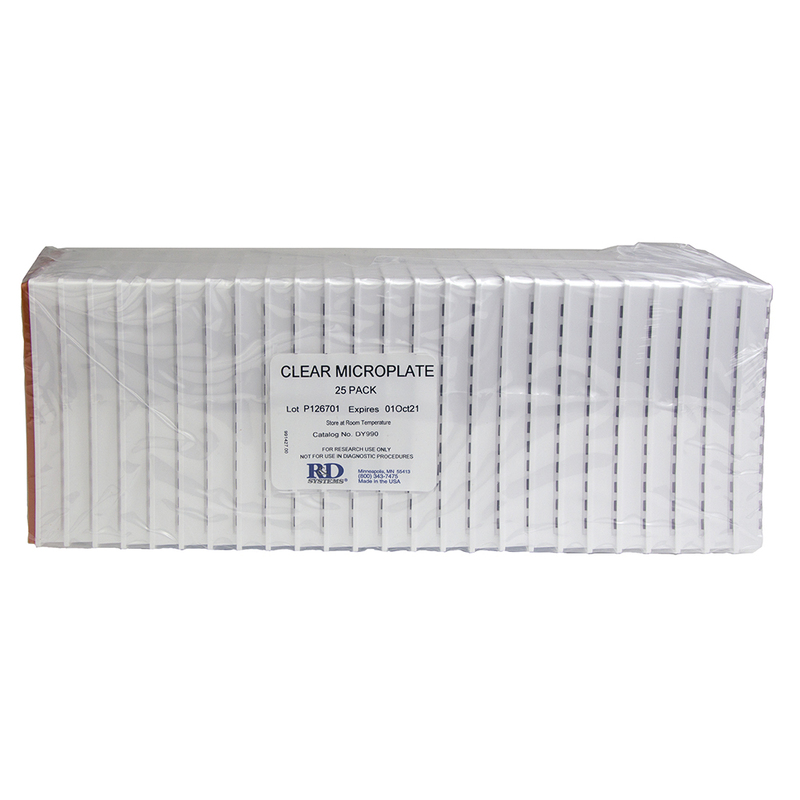 However, this kit provides its wash buffer in 21 mL vials and a total of 126 mL for 5 plates when the ELISA would use 125 mL for 5 plates - a very close call that has caused problems. The box it is provided in is more ergonomic now than its previous versions as well. This was the first purchased the accessory kit when using the DuoSet ELISA kits. It was perfect, worth every penny and made performing ELISAs that much simpler. Works very well with all compatible DuoSet kits.